It can be uncomfortable discussing your personal information even with your trusted doctor, but there needs to be more discussion on what is going on with our bodies than making jokes or feeling shameful about the state we are currently in. I’m talking about, how honest are you with your gynecologist? I know it’s a very uncomfortable doctor visit for many, but it is absolutely mandatory that we know exactly what’s going on, and what condition all our parts are in. 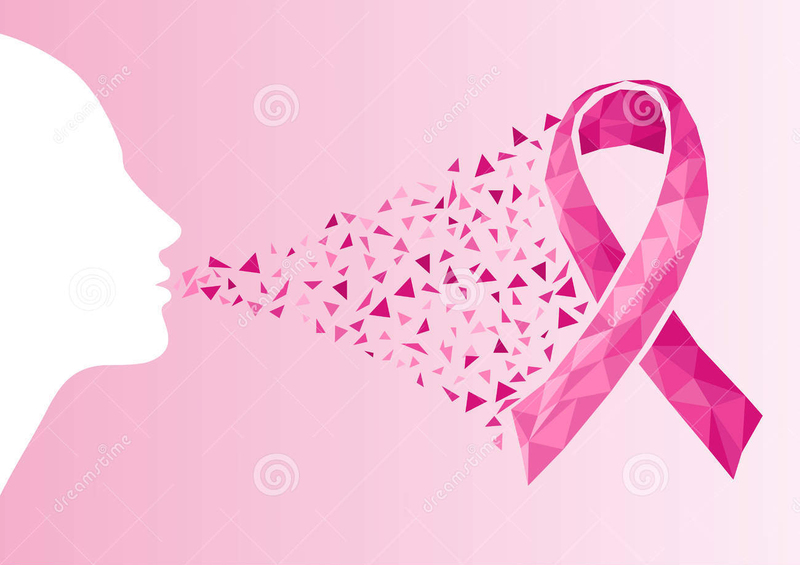 With the rate that women are developing cancer of the breast, uterus, ovaries, cervix and beyond, we all need to empower ourselves and be our own advocates for health. It goes beyond juicing to stay healthy.